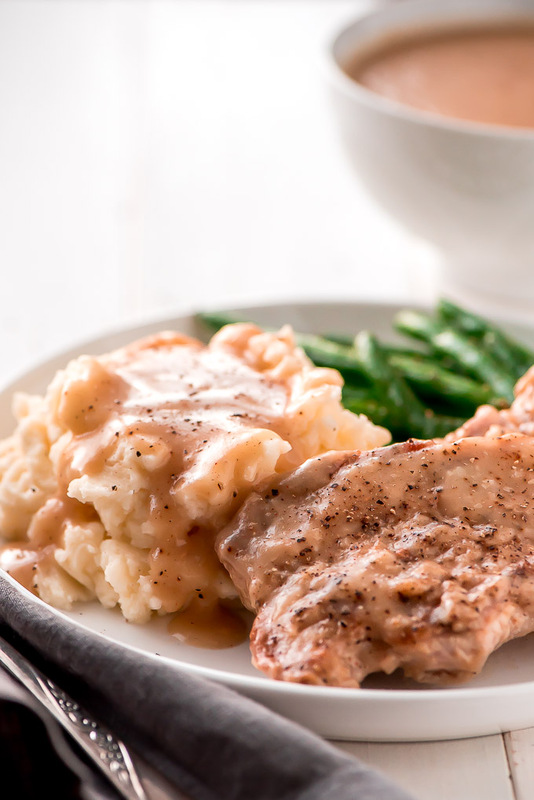 Slow Cooker Pork Chops & Gravy | Garnish & Glaze – These super tender Slow Cooker Pork Chops and Gravy take just 10 minutes to prep! In four hours you’ll be sitting down to a delicious home cooked meal. 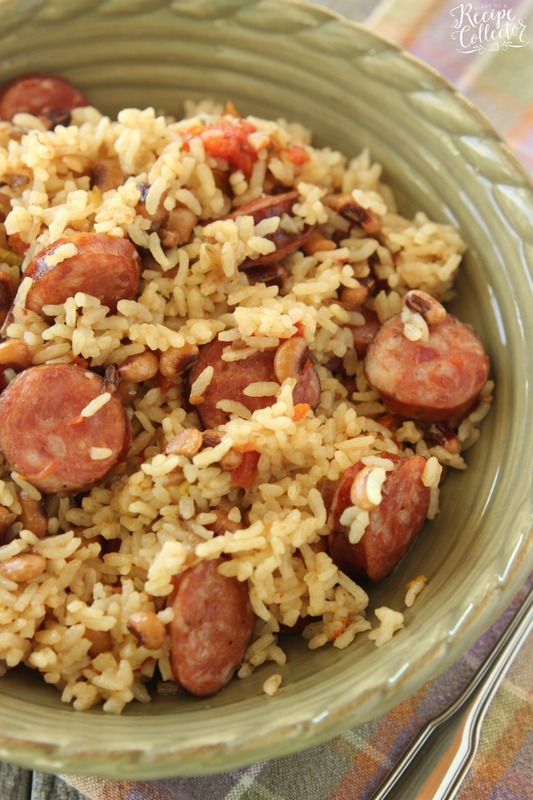 Skillet Sausage and Rice | Neighbor Food – Need a healthy one pot meal to get you through the winter months? 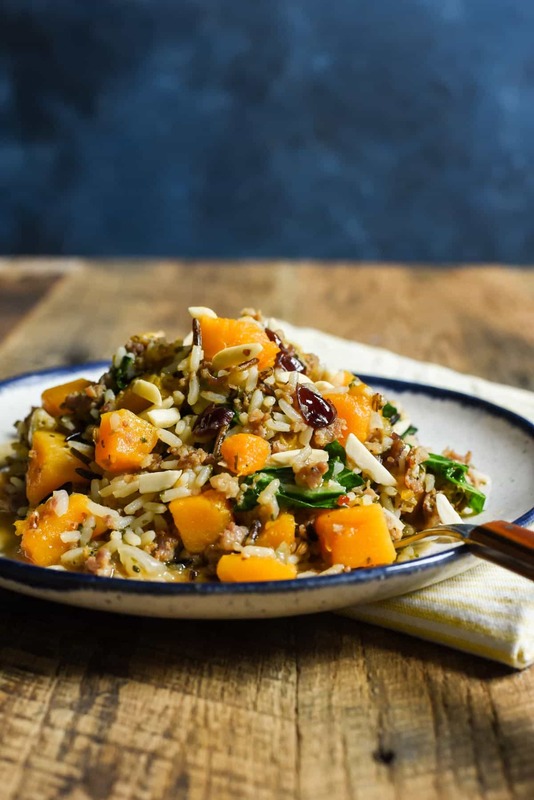 This Skillet Sausage and Rice with butternut squash and cranberries fits the bill! 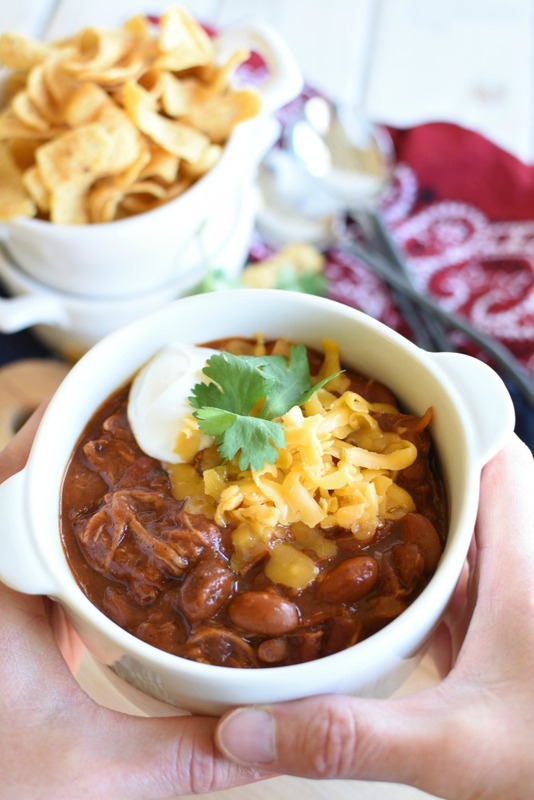 Cowboy Pulled Pork Chili | Little Dairy on the Prairie – Just throw a few simple ingredients in the slow cooker and pretty soon your house will smell amazing and you’ll be begging for dinner time to come! 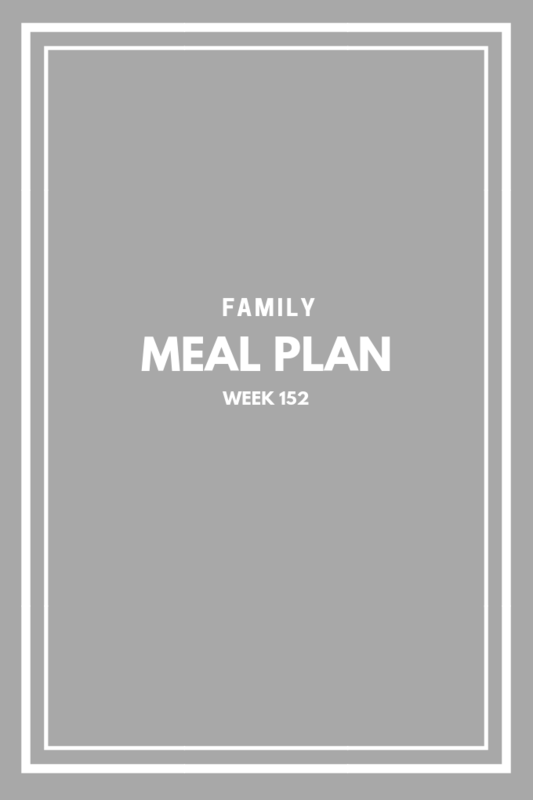 It’s an awesome weeknight dinner since it’s a cinch to make! Beef Stroganoff French Bread Toasts | Melanie Makes – A hearty appetizer for holiday get togethers or gameday or even as a family pleasing main dish. 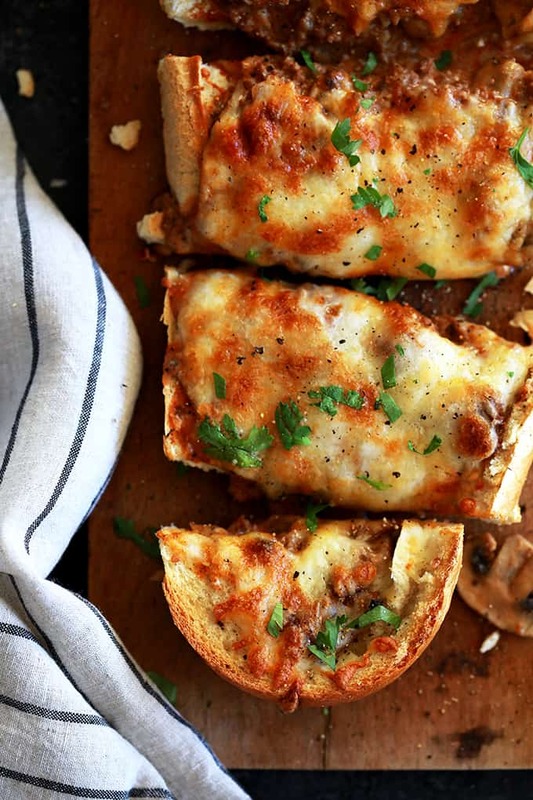 Crispy, crunchy French bread halves are loaded with a homemade beef stroganoff mixture that’s then piled high with a mountain of melty, bubbly cheese. 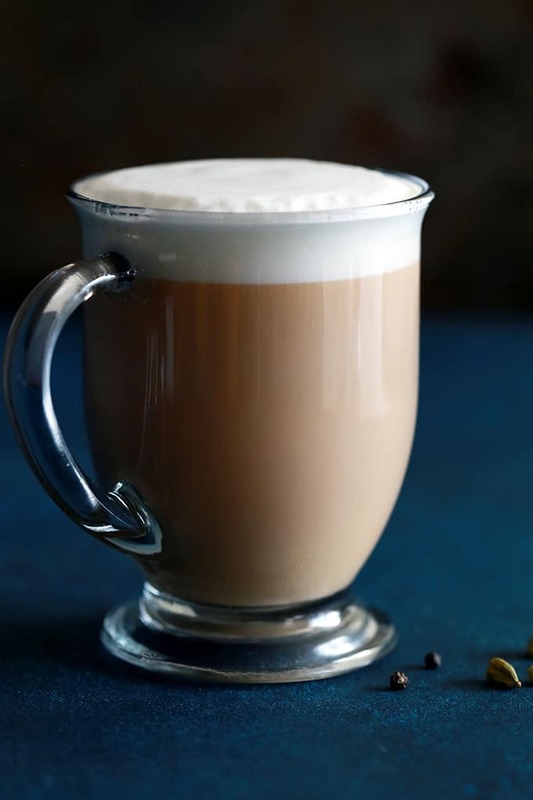 Homemade Chai Tea Concentrate | Melanie Makes – Not only does this Homemade Chai Tea Concentrate make your house smell amazing when you make it, but it also makes creating your favorite coffee house drink at home incredibly easy. Parmesan Crock-Pot Sweet Potatoes | Diary of a Recipe Collector – Perfect Easy, Quick Weeknight Side Dish or Holiday Side Dish in Your Slow Cooker! Packed Full of Garlic and Parmesan Flavor! 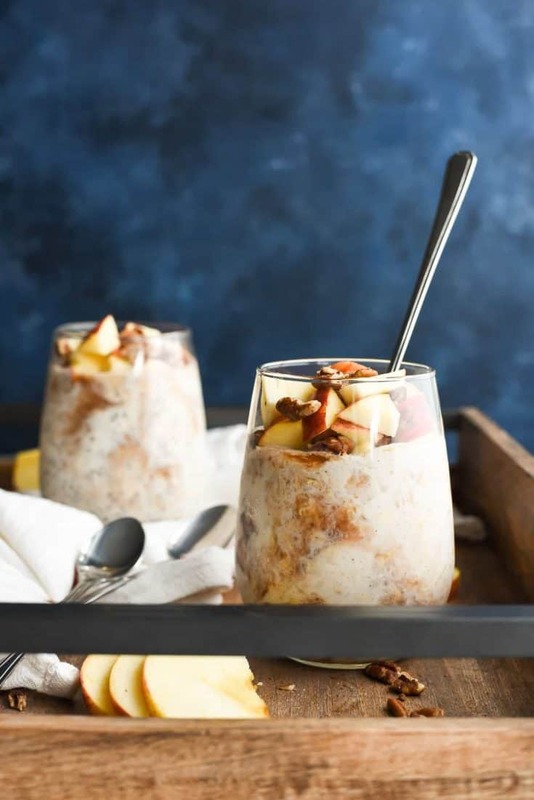 Apple Butter Overnight Oats | Neighbor Food – These creamy apple overnight oats are swirled with apple butter, dried apples, and pecans for a healthy breakfast that tastes like fall! 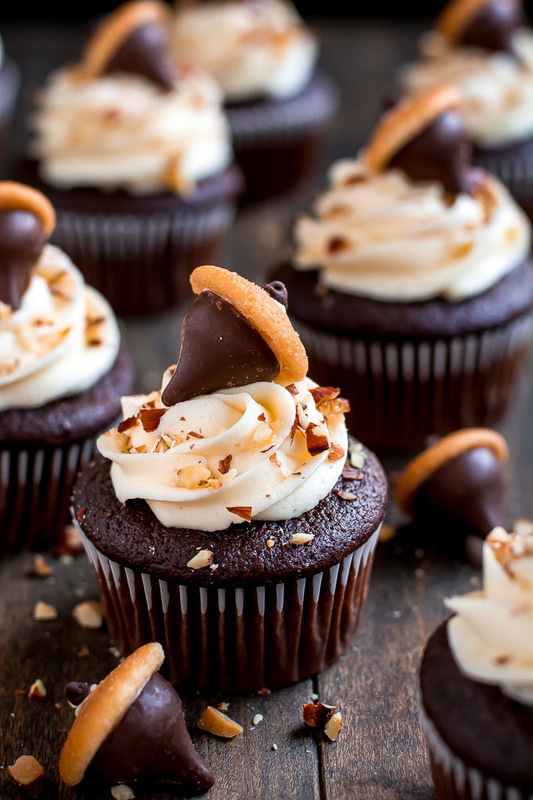 Chocolate Almond Acorn Cupcakes | Garnish & Glaze – Celebrate Autumn with these cute Chocolate Almond Acorn Cupcakes topped with almond buttercream and an acorn made of a Vanilla Wafer and almond Kiss. 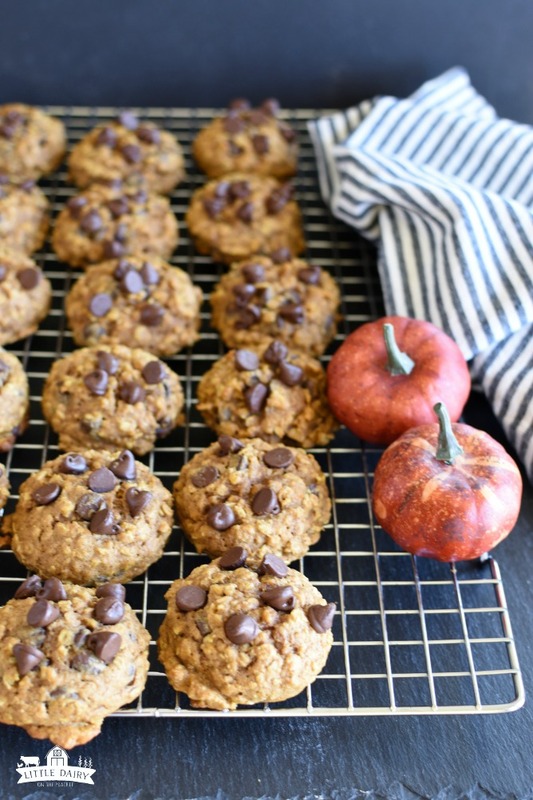 Pumpkin Oatmeal Chocolate Chip Cookies | Little Dairy on the Prairie – Skip the bakery and bake your own Pumpkin Oatmeal Chocolate Chip Cookies at home! 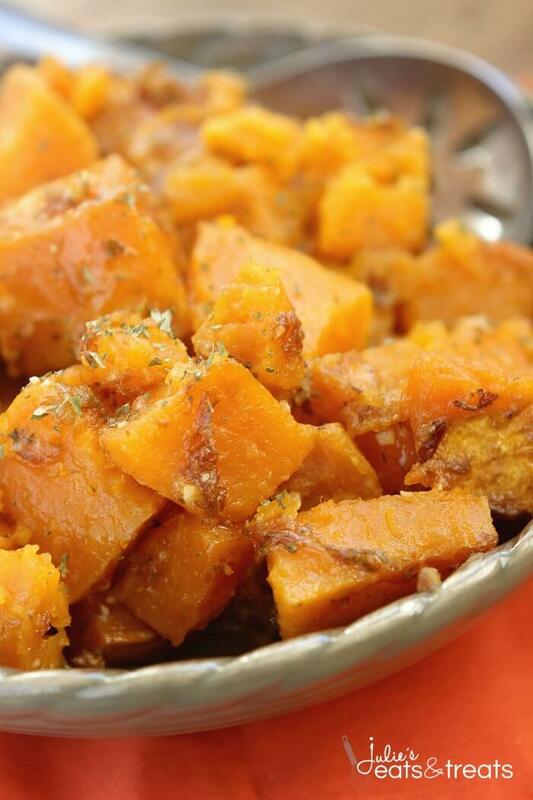 They’re melt in your mouth soft, extra moist, and have cozy fall flavors! Definitely not recipes for a healthy diet! Absolutely middle American fat food! Yummy for once or twice a year, certainly not a steady family diet!